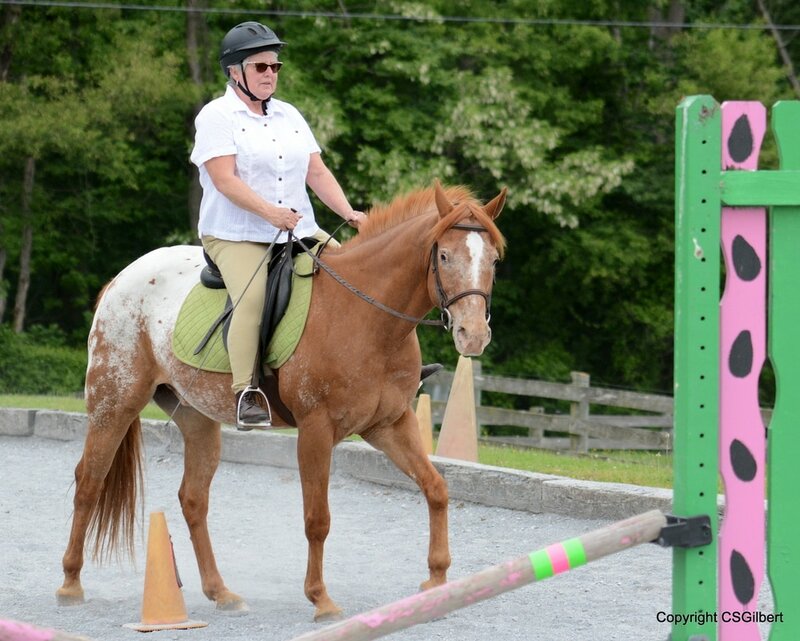 Riding lessons are for the young and the young-at-heart! At Harvest View, we welcome horse enthusiasts of all ages. 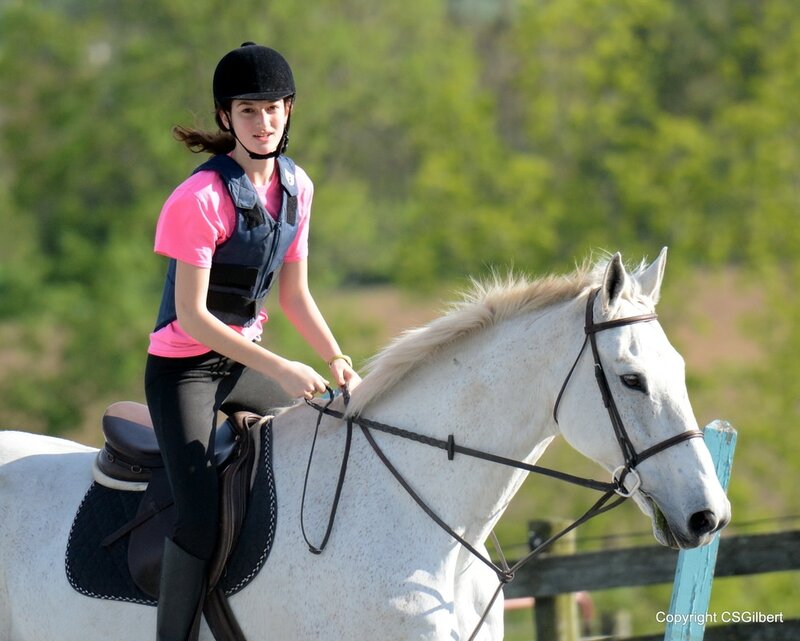 We offer riding lessons throughout the week, with group lessons and private lessons available. Safety is of utmost importance, and in addition to time in the saddle, your lesson includes proper handling and grooming techniques. 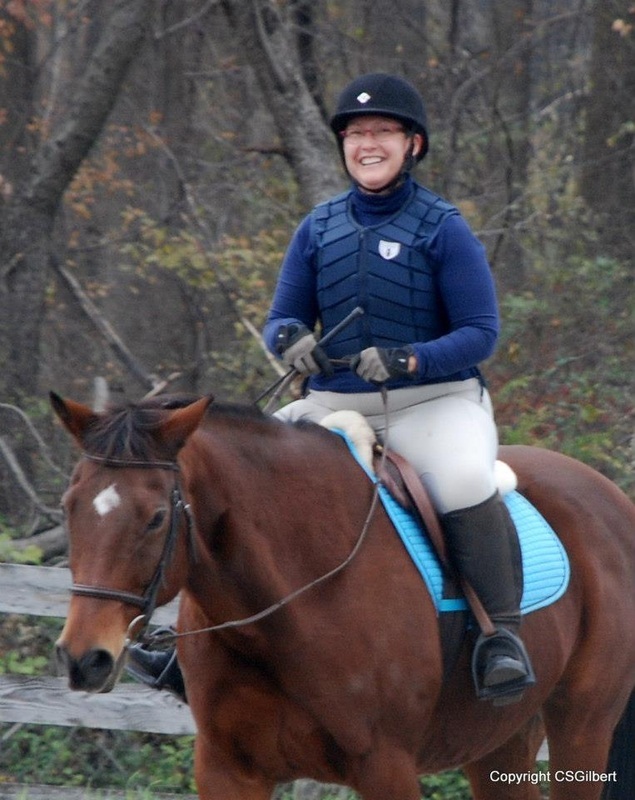 We believe that good horsemanship skills are critical to our riders' safety and enjoyment of their time at the barn. Our students who wish to show, event, paper chase or fox hunt, but who do not yet own a horse, may choose to partial-lease a school horse. Our partial-lease program includes weekly lessons and/or practice rides, along with the privilege of using the horse for off-site activities. You may talk with Cindy about details regarding the lease program. 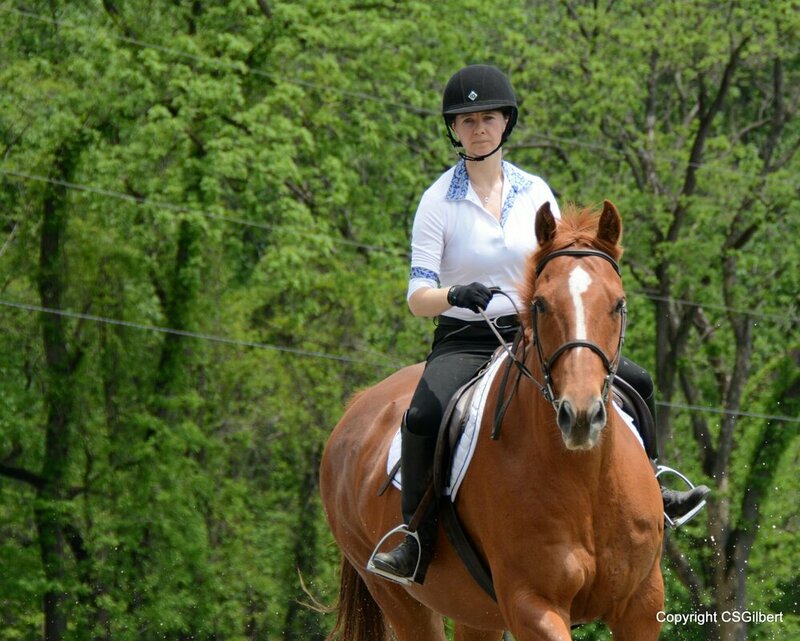 In addition, we schedule clinics with dressage professionals and upper-level event riders at least twice a month. 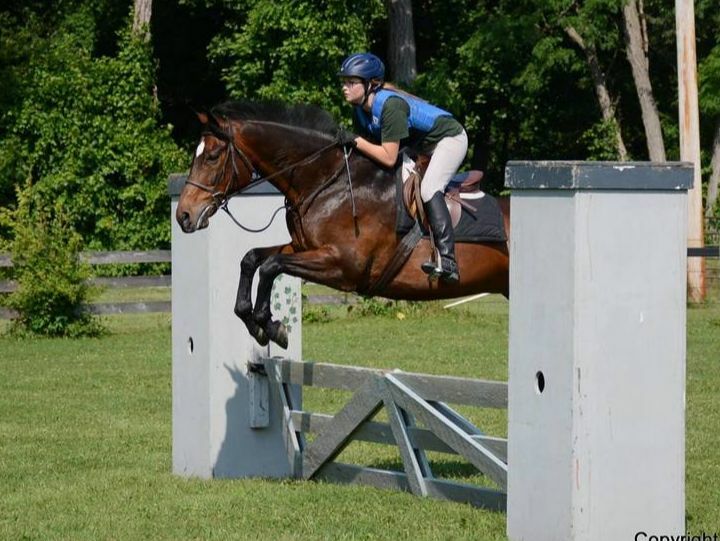 We encourage all of our students to take advantage of their wealth of knowledge whether it be as a riders or auditors. There's always something fun happening at the barn. 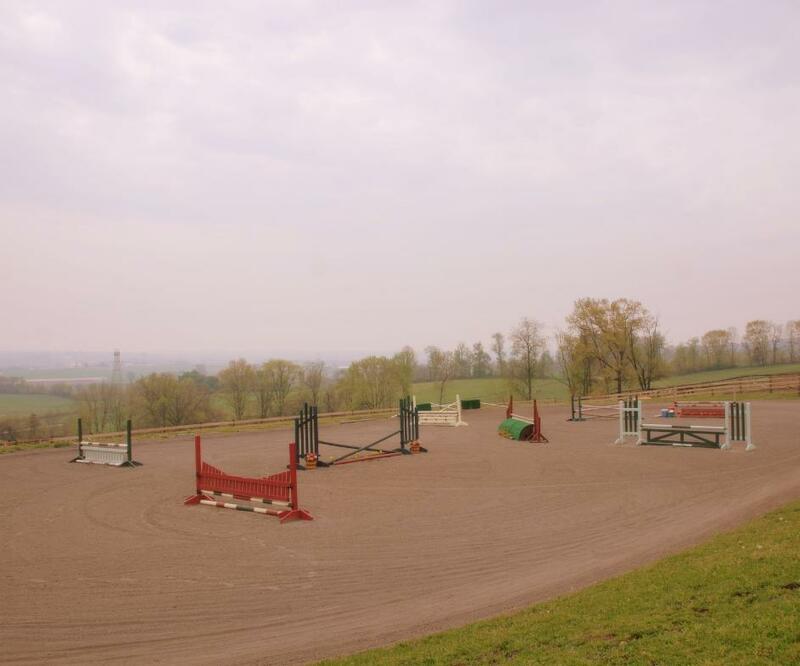 Includes lessons and/or practice rides and permission to show your leased horse at off-site events. Six-month commitment requested. Talk with Cindy for details. $25 cancellation fee if canceling within 24 hours of your lesson. Fee is waived if you find someone to fill your lesson slot. After years of watching others ride and longing to be on the back of a horse myself, I took the plunge and signed on for lessons at Harvest View. In short, I didn't know how much fun I wasn't having! Harvest View has become a safe and encouraging place for me to learn how to care for and ride horses, first horses at the barn and now my own. You progress at your own rate, use and discover muscles that maybe you didn't even know you had, and have fun along the way. Riding here has become a fantastic part of my life, and I recommend it to everyone. - Anne C.